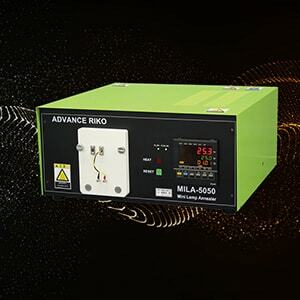 Thermogravimetry / Differential Thermal Analyzer TGD-9000 series | ADVANCE RIKO,Inc. 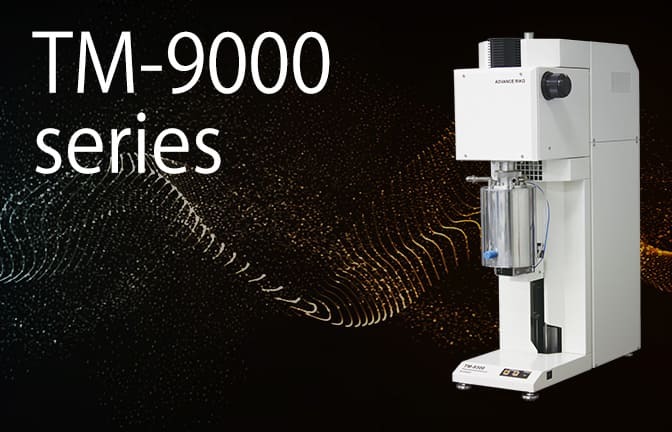 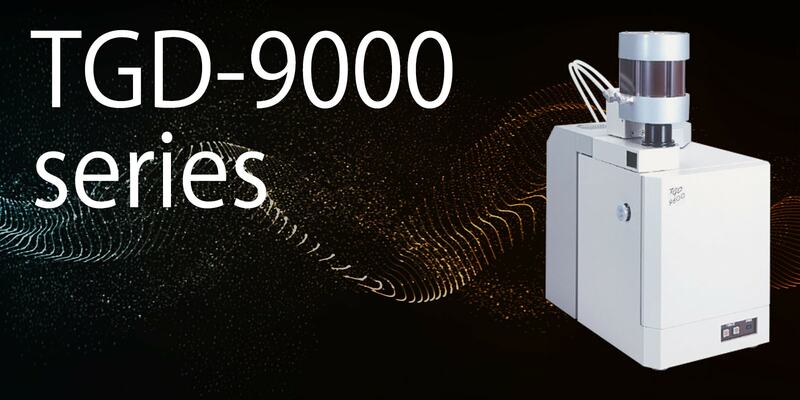 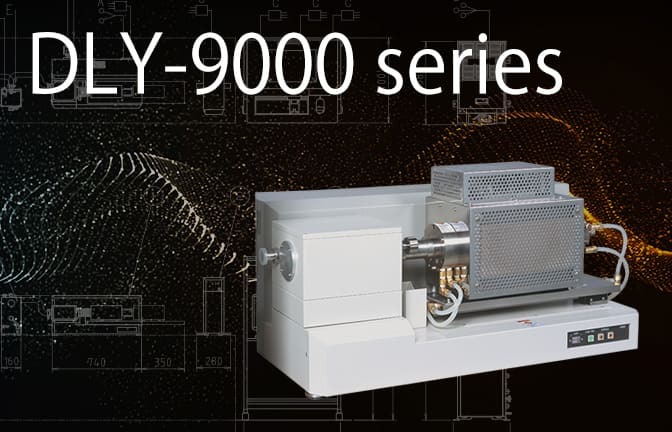 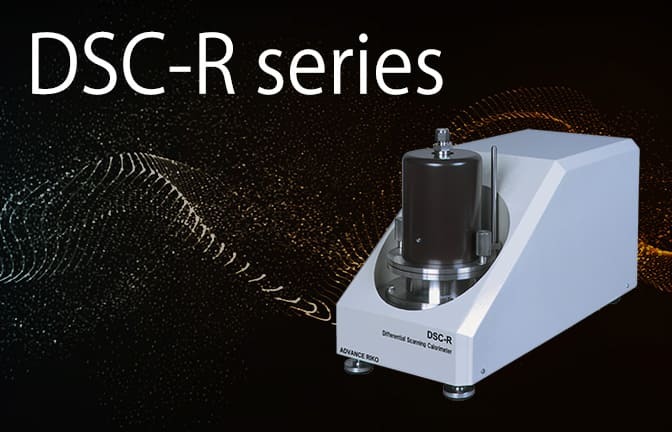 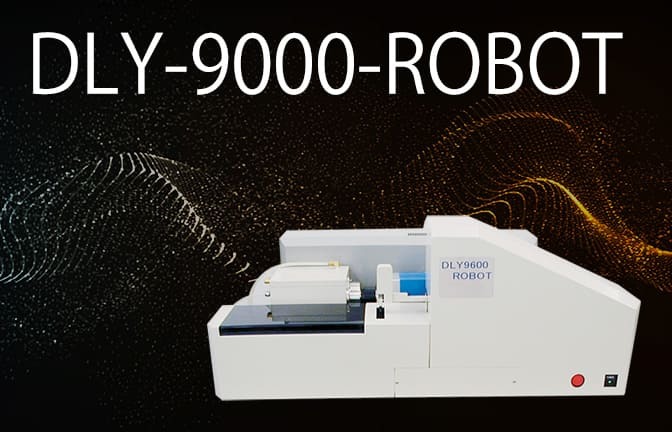 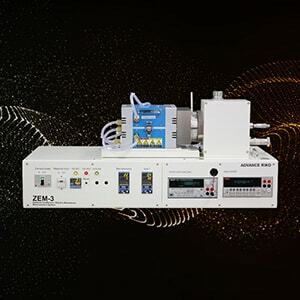 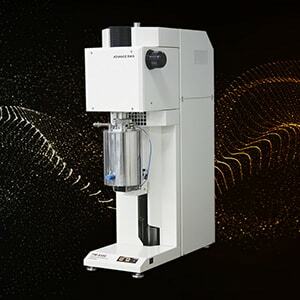 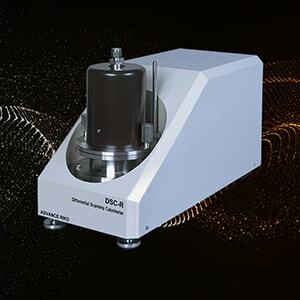 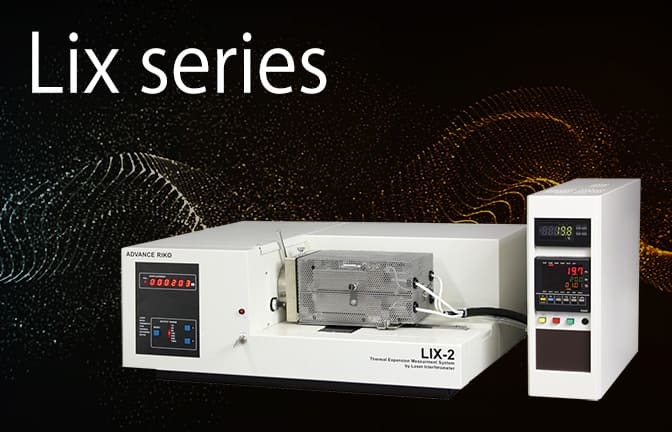 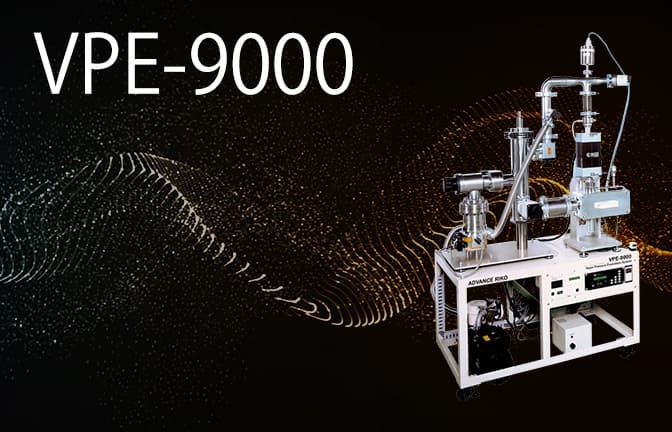 The TGD-9000 series is capable of performing TG/DTA measurements in a wide range of temperatures from room temperature to ultra-high temperature regions. 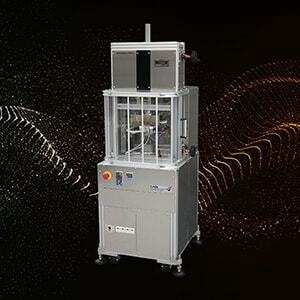 Models equipped with the Infrared Gold Image Furnace can perform measurements with various heating conditions.